are certain steps you can take to help save them. Prairie Protection Colorado has been very successful in our campaigns because of on-the-ground activists willing to do the work. Many times people come to us and express concern about a colony and then they think they have done their part and that we will take over. This is a sure death sentence for the colony. 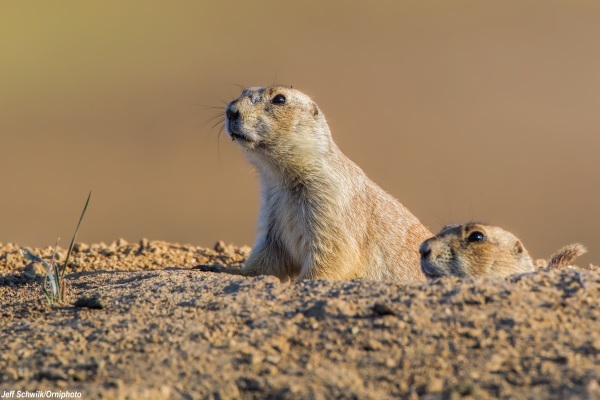 If you are willing to do what it takes to save a colony, PPC is willing to guide you and give you the necessary support to increase the chances that these prairie dogs will continue their existence. PPC depends on the work of grassroots activists, so you must let love guide you and be willing to roll up your sleeves and get involved. Your voice and action can make the difference between life and death for the prairie dogs you care about. Find out who owns the land. If it is up for development review, you can call the number on the sign. If it isn't, you can contact the city or county assessor and find this information out. 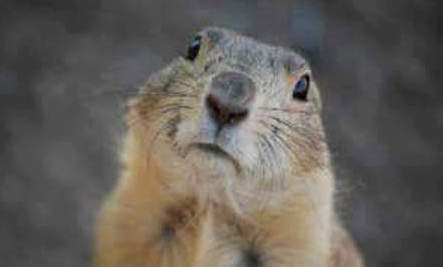 Research your city and county prairie dog policies and wildlife policies. Take pictures of the site, and write a short proposal to us on the history of this site, why you care and what you are willing to do in order to save them. After taking the above steps and submitting them to our organizaiton, we will help facilitate a strong resistance to the annihilation of the colony if we have leverage through the information presented to us. 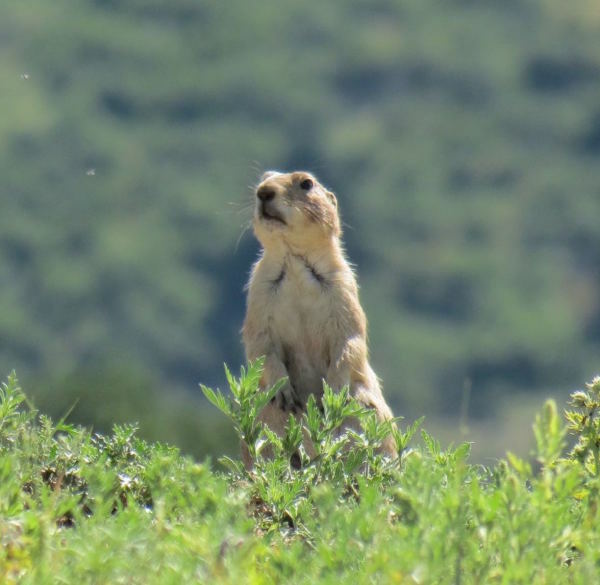 The prairie dogs need your voice and your action, and if you care enough to save them, together we can make a difference.